Brussels is the city where all Europe’s big decisions are made, or at the very least rubber stamped. 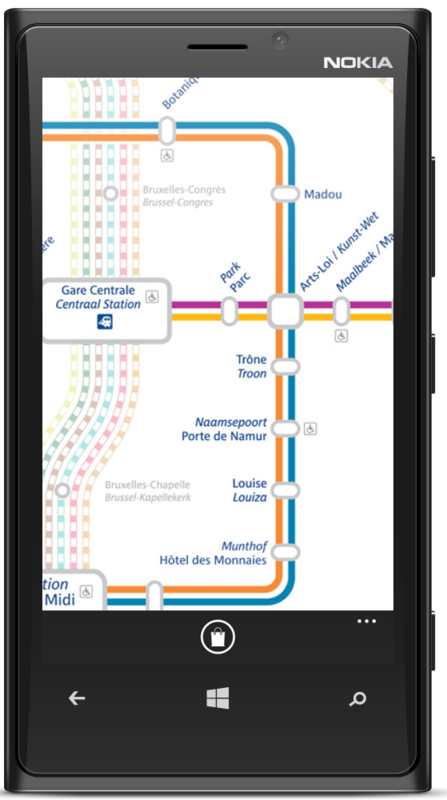 So, it’s fitting that we add the STIB Metro map to our portfolio of Metro Map apps for Windows next and present the Brussels Metro Map app for Windows Phone. What’s interesting about Belgium’s capital city transport system is it’s duality, supporting both traditional underground trains as well trams that travel above ground though city streets, before dipping down to conventional underground stations. Bappz’ Brussels Metro Metro app joins London, Paris and Moscow as our fourth European metro app and Tokyo, Hong Kong and New York City in our international range. 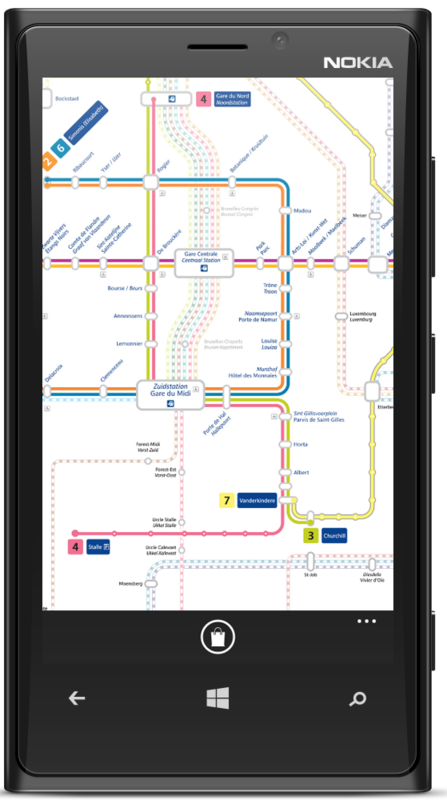 Get Brussels Metro Map or see our other Windows Phone apps.